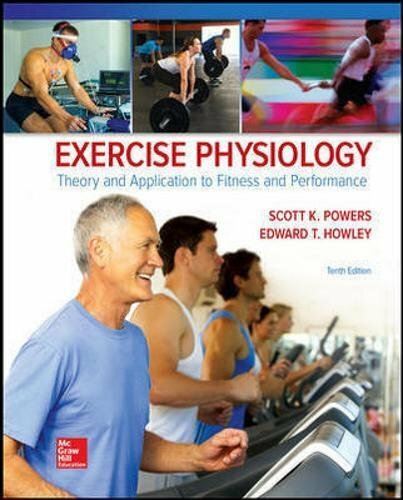 This book has been found by 1133 other users. Do you have this book? Trade it in for cash! 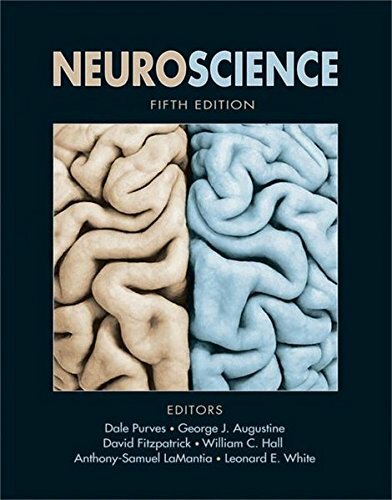 Neuroscience, Fifth Edition, is a comprehensive textbook created primarily for medical, premedical, and undergraduate students. 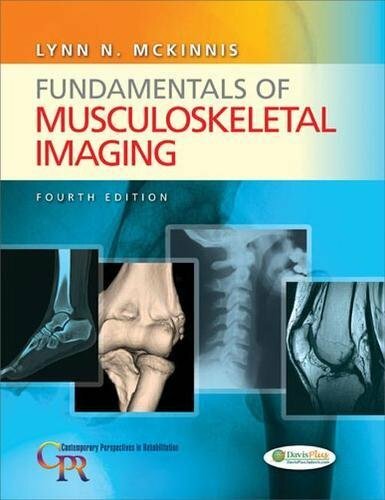 In a single concise and approachable volume, the text guides students through the challenges and excitement of this rapidly changing field. 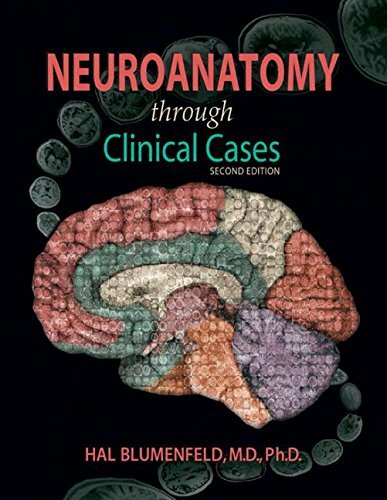 The book's length and accessibility of its writing are a successful combination that has proven to work equally well for medical students and in undergraduate neuroscience courses. Being both comprehensive and authoritative, the book is also appropriate for graduate and professional use. *In addition to new figures, all of the art has been modified with a new color palette and digital enhancements. *All chapters have been updated to reflect current research; new literature citations have been added, as well as new experimental content. 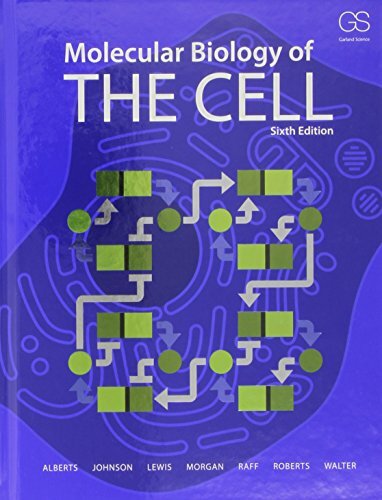 Substantial revisions have been made to: Chapter 4, Ion Channels and Transporters, Chapter 6, Neurotransmitters and Their Receptors, and Chapter 8, Synaptic Plasticity; all chapters in Unit IV, The Changing Brain; and all chapters in Unit V, Complex Brain Functions. *Chapter Summaries: Concise overviews of the important topics covered in each chapter. *Animations: Detailed animations depict many of the key topics presented in the textbook. 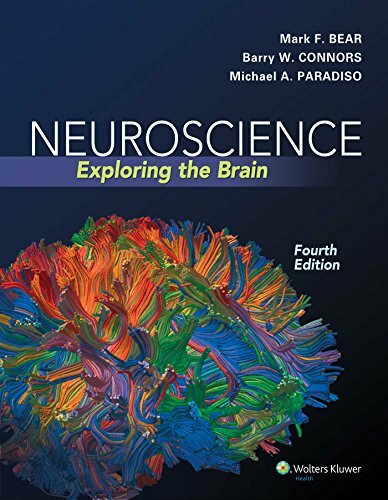 Topics such as synaptic transmission, resting membrane potential, information processing in the eye, the stretch reflex, and many others are presented in a dynamic manner that helps students visualize and better understand many of the complex processes of neuroscience. *Flashcards and Key Terms: Flashcard activities help students master the extensive vocabulary of neuroscience. Each chapter's set of flashcards includes all the key terms introduced in that chapter. Sylvius provides a unique computer-based learning environment for exploring and understanding the structure of the human central nervous system. Sylvius features fully annotated surface views of the human brain, as well as interactive tools for dissecting the central nervous system and viewing fully annotated cross-sections of preserved specimens and living subjects imaged by magnetic resonance. Sylvius is more than a conventional atlas; it incorporates a comprehensive, visually rich, searchable database of more than 500 neuroanatomical terms that are concisely defined and visualized in photographs, magnetic resonance images, and illustrations from Neuroscience. 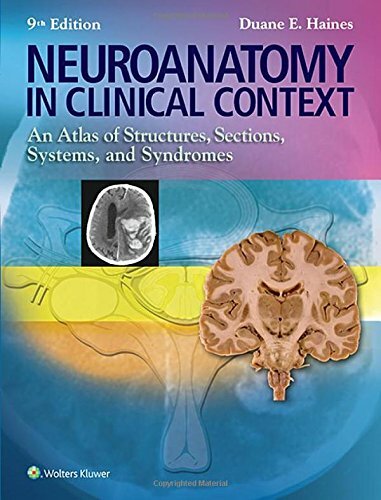 *Surface Anatomy Atlases (Photographic, Magnetic Resonance Image, Brainstem Model): Provide a visual introduction to the location and names of the major external features and subdivisions of the human brain. *Sectional Anatomy Atlases (Photographic, Magnetic Resonance Image, Brainstem and Spinal Cord): Allow the user to explore the internal organization of the brain. *Pathways: Allows students to follow the flow of information in several important long-tract pathways of the central nervous system. *Visual Glossary: Searchable glossary providing visual representations, concise anatomical and functional definitions, and audio pronunciation of neuroanatomical structures. View samples on the samples page. *Textbook Figures and Tables: All the figures and tables from the textbook are provided in JPEG format (both high- and low-resolution), reformatted and relabeled for optimal readability. *PowerPoint Presentations: A PowerPoint presentation that includes all figures and tables is included for each chapter, making it easy to add figures to your own presentations. 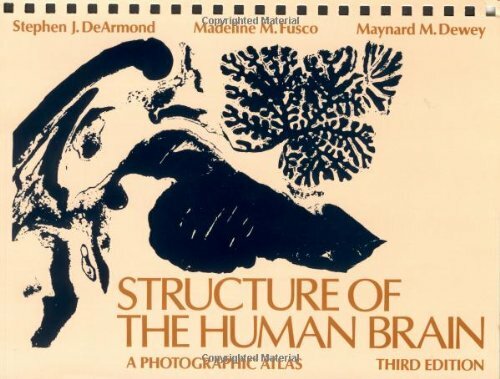 *Atlas Images: All of the images from the book's Atlas of the Human Central Nervous System (which are from Sylvius) are included in PowerPoint format, for use in lecture. *Animations: All of the animations from the companion website are included for use in lecture and other course-related activities. *Quiz Questions: All of the questions from the companion website's online quizzes are provided in Microsoft Word format. *Review Questions: A set of short-answer review questions is provided for each chapter of the textbook (Microsoft Word format), along with a list of chapter-specific key terms. Details compiled in 2.1450 seconds.